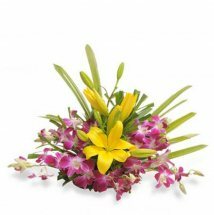 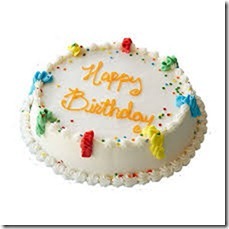 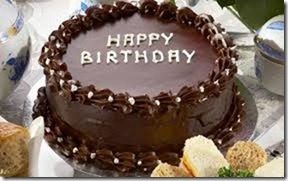 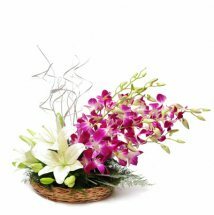 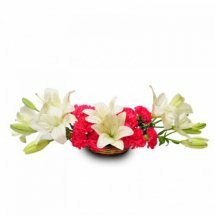 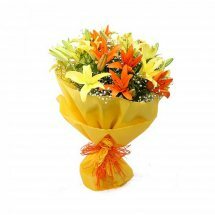 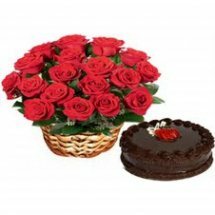 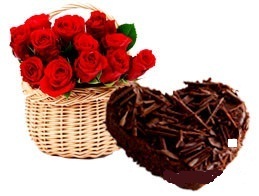 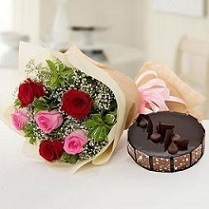 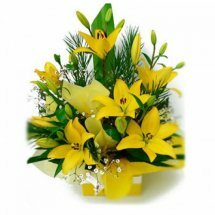 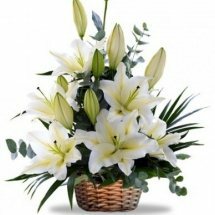 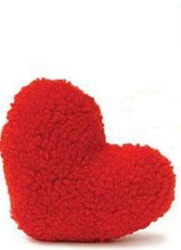 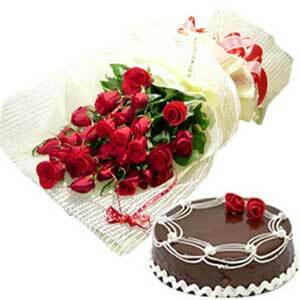 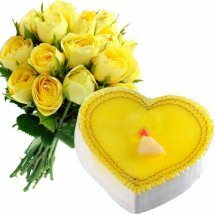 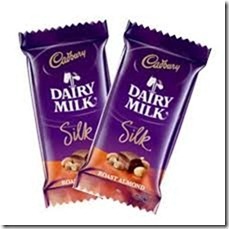 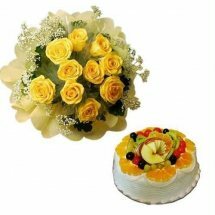 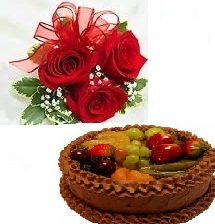 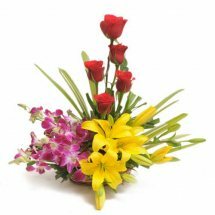 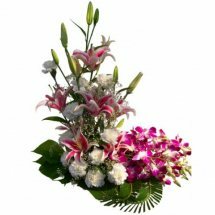 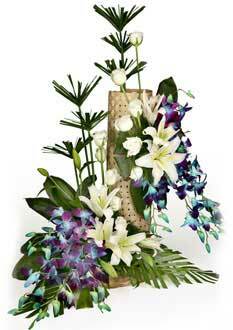 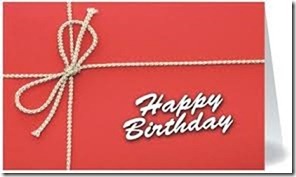 Send Mothers Day gifts and flowers to India. 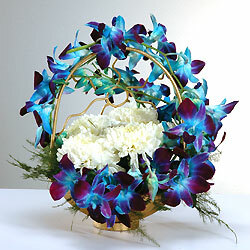 Mother's Day gifts India Flower in a Basket for Mother on Mother's Day. 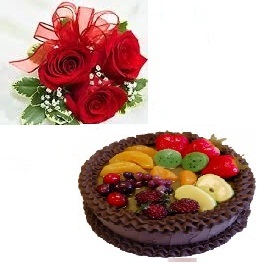 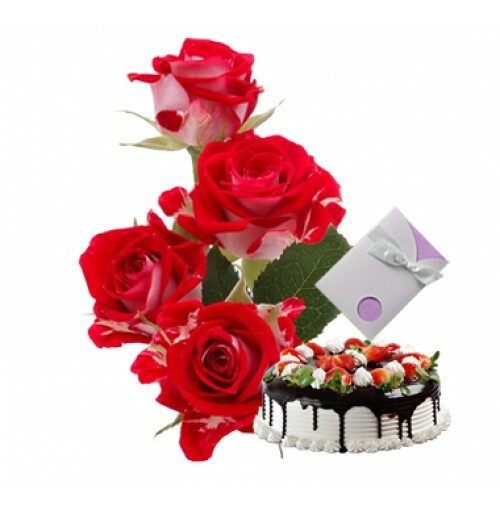 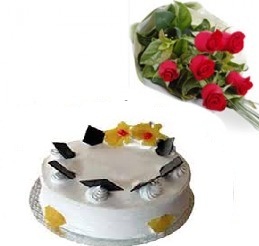 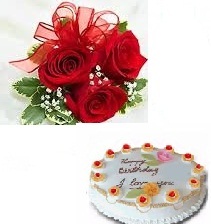 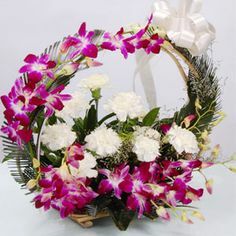 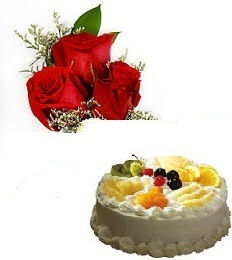 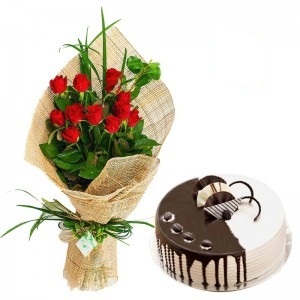 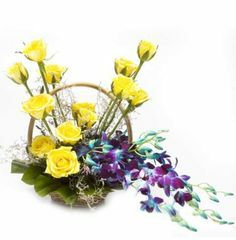 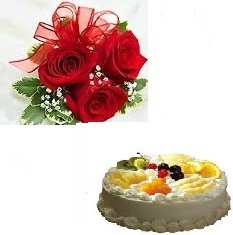 Mother gifts to India and Mother's Day flowers India send Mothers gifts to India Mother's Day India Mother Day gift Mothers gift flowers gift rose.